The number one app by daily downloads in Kenya, WhatsApp, finally added its free VOIP feature to Windows Phone. Though Android has had this feature since February 2014 and iOS users since April 21st this year, late is better than never for Windows phone users. WhatsApp Voice calling feature works by routing the users call through their data connection instead of using the carrier.This helps users manage their communication costs more effectively especially when on Wi-Fi. Version 2.12.60.0 not only adds the voice calling feature, but also adds the ability to transfer audio files via WhatsApp. 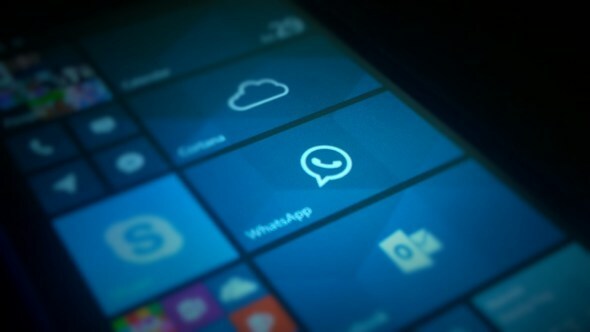 Windows Phone users can update their WhatsApp application by either going to the Windows Phone store or by clicking here.